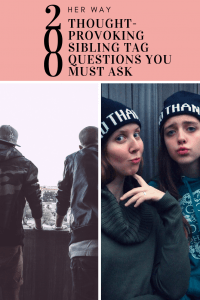 The sibling tag questions, also known as the “sister tag” or “brother tag” questions, are something fun and interesting you can do with your sibling. It’s a true bonding experience. It gives you the opportunity to see how well you know each other. You will definitely find out something you didn’t already know, and you are bound to have a good time. You can make a video and post it on your social media, some video platform or save it for your eyes only. Ten years from now, you will be happy to watch it, and see what changed over the years. So don’t waste time. Grab your brother or sister, and start asking the sibling tag questions listed below. Be brutally honest, have a laugh and prepare yourself for some unexpected surprises. And remember you are never too old nor too young to give sibling tag questions a try. 1. Describe each other in one word? 2. What’s your favorite memory you have of your sibling? 4. What’s one thing you have in common? 5. What is something that you find the most annoying about your sibling? 7. What about do you argue about the most? 8. What did your sibling wanted to be when they grew up? 9. Who has dated more girls/boys? 10. Have you ever sent such a long text to your ex or current boyfriend that could be classified as a “letter to boyfriend”? 11. What is your favorite brand, and why is that so? 12. What’s your favorite thing to eat? 13. What is your favorite drink? 14. Are you closer now or when you were younger? 15. Who can sleep longer? 17. What is the weirdest habit your brother/sister has? 18. What is the most embarrassing childhood memory you remember about each other? 19. What is your sibling good at? 20. What is your sibling lousy at? 21. Who is neater and who is sloppier between you? 22. If you get a call in the middle of the night that your sibling is in jail, what would be the first crime you would think of? 23. What is one thing your sibling can do that you can’t? 24. Who is more sensitive? 25. Who has a bigger appetite? 26. What is your comfort food? 27. What’s your favorite passtime? 28. Which one of you do you think will get married first? 29. Which one of you will have more than two children? 30. Have you ever shared a secret your sibling has told you with somebody else? 31. Who is a selfie-maniac? 32. Which one of you is bold enough to jump from a plane with a parachute? 33. Which one of you would dare to go bungee jumping/zip lining/paragliding first? 34. Describe the last thing you did with your sibling. 35. Does your sibling own some unique talent? 36. Did you ever cry together? 37. Did you ever buy matching outfits? How did that make you feel? 38. Which one of you rushes into a relationship with somebody and which one doesn’t mind waiting? 39. Which one of you is most likely to make the first move and approach a guy/girl he/she likes? 40. 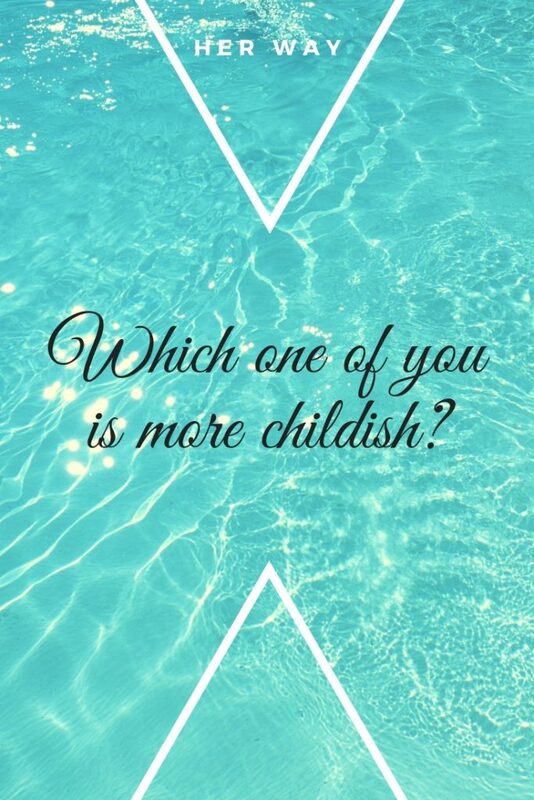 Which one of you is more childish? 41. Which one of you will watch cartoons even when they already have children of their own? 42. Are you into sports? Which sport do you love the most? 43. Which of you is more humble? 44. Which one of you is most likely to participate in some reality show? 45. Were you ever angry at your sibling for something but stayed quiet about it? 46. What is the dumbest decision your sibling has ever made? 47. What is the smartest decision your sibling has ever made? 48. Who is most likely to laugh with the worst possible timing? 49. Can you remember what your favorite drink was when you were children? 50. 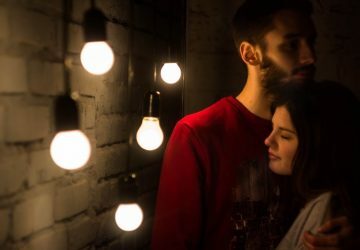 Do you love each other, more than anything? 51. Which sibling loves reading books more? 52. Does your sibling love sweets? Which are there favorites? 53. Which one of you is more spoiled? 54. Do you have similar dreams and goals? 55. Can you imagine living together for the rest of your lives? 56. 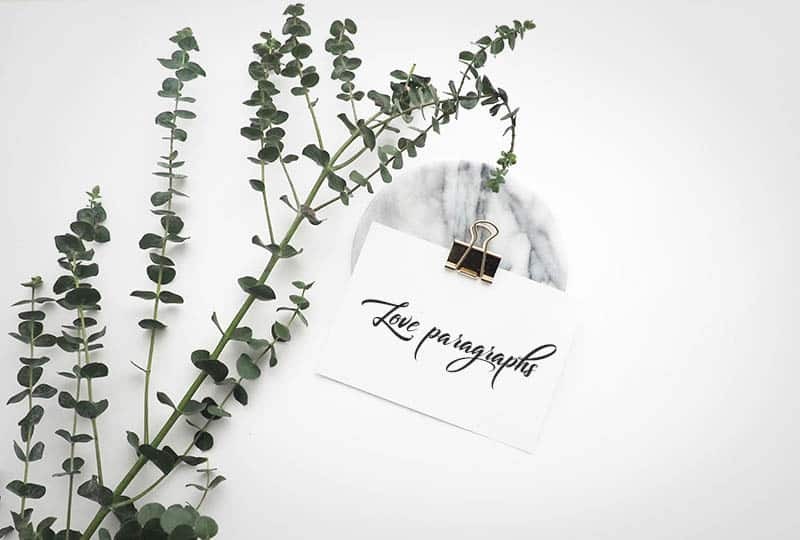 Who’s in love right now? 57. Who was the guy/gal your sibling loved the most? 58. According to your standards and perception, who is the perfect guy for your sibling? 59. Do you think your sibling is ready for a committed relationship or should he/she stay single and fabulous? 60. How old was your sibling when he/she had his/her first kiss? 61. Have you ever dated somebody and felt too embarrassed to tell your sibling? Tell them now. 62. Have you ever both fallen for the same boy/girl? How did you manage the situation? 63. Do you plan to study or have you already studied at the same university? 64. Who’s most likely to become the CEO of a multi-million dollar company? 65. Which one of you was a troublemaker as a kid? 66. What is the one thing that has changed the most about your sibling as he/she has becomeolder? 67. Is there something your sibling might not know about you? 68. What’s your sibling’s favorite song and what song is their guilty pleasure? 69. 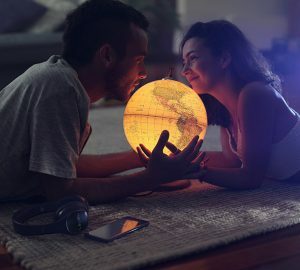 If your sibling could travel or move to any country, which country would that be? 70. Which one of you is more creative? 71. Which one of you is able to sing better? 72. Who is more chill and who is high maintenance? 73. If your sibling was a flower or a tree, which would they be? 74. What’s your sibling’s favorite movie? 75. If your life was made into a movie, which actor would play the role of your sibling? 76. Who has better dance moves? 78. If you are making a sandwich for your sibling, which ingredients would you use? 79. How does your sibling feel about pineapples on pizza? 80. 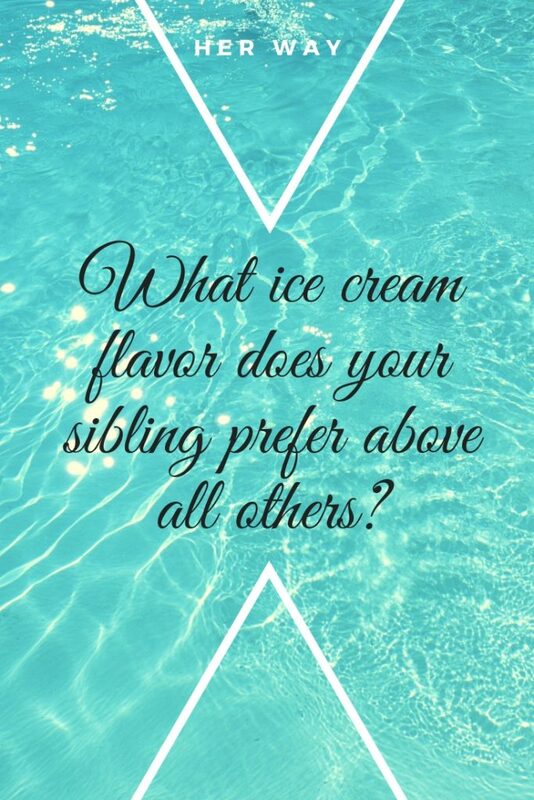 What ice cream flavor does your sibling prefer above all others? 81. Who is more pessimistic/optimistic? 82. Who is more introverted/extroverted? 83. Complete this statement: My sibling is very…? 84. Complete this statement: My brother/sister is really bad at…? 85. Complete this statement: My brother/sister is really good at…? 86. Is there anything in this world you don’t like doing together? 87. Did either of you have some paranormal experience? 88. Do you share a favorite video game? 89. Do you remember what the name of your sibling’s last boyfriend was? 90. Is your sibling friend with any of his/her exes? 91. How would your sibling behave if his/her boyfriend/girlfriend cheated on him/her? 92. How long did your sibling’s longest relationship last? 93. Why did your sibling break up with his/her last boyfriend/girlfriend? 94. Who was the guy/gal your sibling loved the most? 95. Who did they take to prom? 96. Do you remember your sibling’s first heartbreak? 97. Given a choice, would your sibling choose success or good looks? 98. Which superhero would your sibling be? 99. If your sibling was to own an invisible cloak, where would he/she go first and what would he/she do? 100. If your sibling could travel back in time, which year would he/she go back to? 101. If your sibling got a chance to be locked up in a remote place with someone, who would be his/her first choice and why? 102. Do you remember your biggest fight? What was it about? 103. What’s one thing your sibling cannot live without? 104. Does your sibling have a favorite animal? 105. Which one of you watches more tv series? 106. Do you like to go shopping together? 107. What’s the most expensive thing you ever got for your sibling? 108. What’s the most meaningful thing you ever got from your sibling? 109. 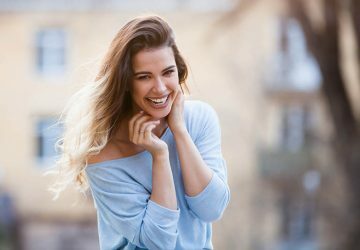 Would any of you do plastic surgery when you get older or would you age gracefully? 110. Which one of you gets dressed the fastest? 112. Do you remember what the last text you sent to your sibling was? 113. What is their current dream job? 114. Does your sibling have some habits that you would very much like to change if you could? 115. Who is most likely to have a friend with benefits? 116. Who is most likely to have a cuddle buddy? 117. Who is most likely to have an affair? 118. What’s your sibling’s greatest achievement in life? 119. Do you feel competitive towards each other? 120. Which school subject is/was your sibling’s favorite? 121. Does your sibling have a favorite hobby? What is it? 122. What is your sibling’s favorite outfit? 123. Which one of you is most likely to join the military? 124. Which one of you is always late? 125. Which one of you is most likely to be late to their own wedding? 126. What’s their favorite Netflix series? 127. Is there anything your sibling would like to change about his/her body? 128. What is the thing you like the most about your body? Would your sibling know your answer? 129. What is your sibling’s Zodiac sign? Is it compatible with yours? 130. How tall is your sibling? 131. How much does he/she weigh? 132. What is his/her favorite place to eat or hang out? 133. What is your sibling’s favorite perfume? 134. Which one of you is most likely to fall for a fuckboy? 135. Which one of you is most likely to have a secret crush on Justin Bieber? 136. What is the craziest thing you have done together? 137. Do you feel like you can trust your sibling completely? 138. What are the five things you would miss the most about your sibling if you stopped living together or staying in touch? 139. Can you describe your friendship in one sentence? 140. 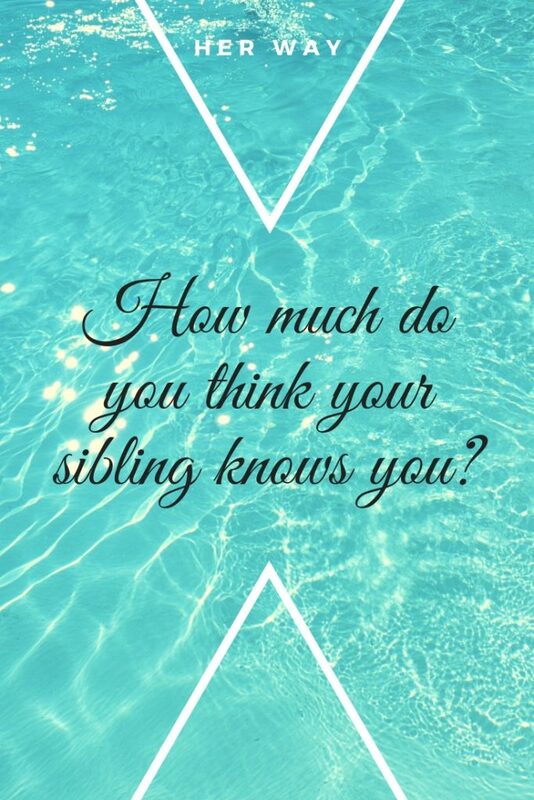 How much do you think your sibling knows you? 141. Who is most likely to be filthy rich? 142. Who is most likely to go bankrupt? 143. What is your sibling’s biggest fear and worst nightmare? 144. What is your sibling’s wildest dream? 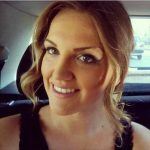 145. Who is your sibling inspired by the most? 146. What is his/her dream job? 147. What has been the happiest moment of his/her life so far? 148. What has been the saddest moment? 149. What keeps your sibling up at night? 150. 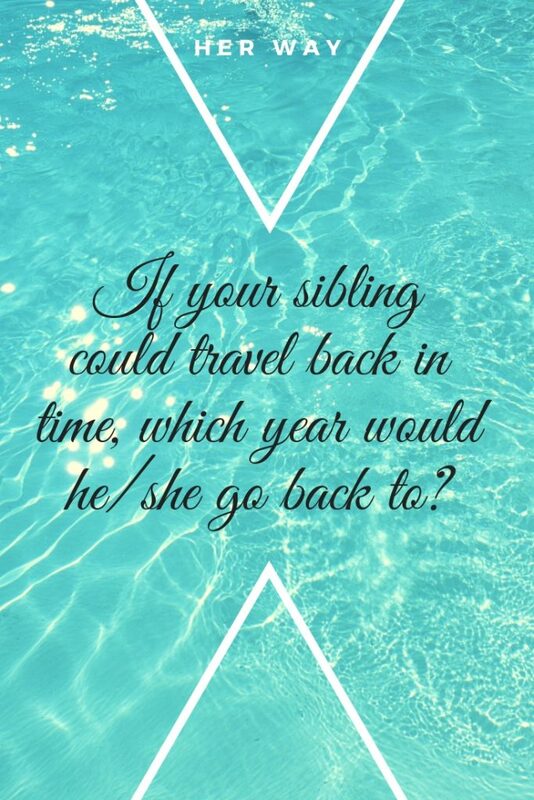 What is your sibling’s dream travel destination? 151. What would be the first thing he/she do if he/she won the lottery? 152. What are your sibling’s religious beliefs? 153. What are three wishes your sibling would ask a genie to fulfill? 154. What are the funniest boyfriend contact names you ever heard your sibling use? 155. Who yawns all the time? 156. Which one of you is most likely to burp in a crowded room? 157. What is your sibling’s middle name? 158. 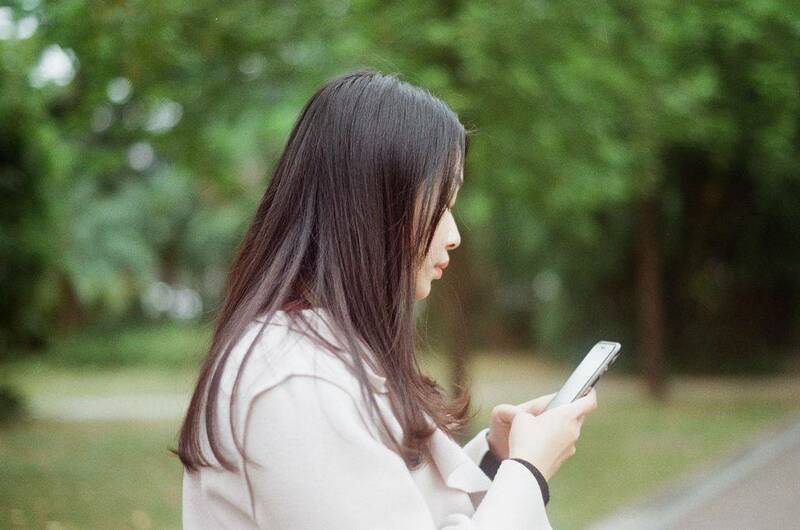 Do you know your sibling’s phone number by heart? 159. What’s their favorite soda drink? 160. 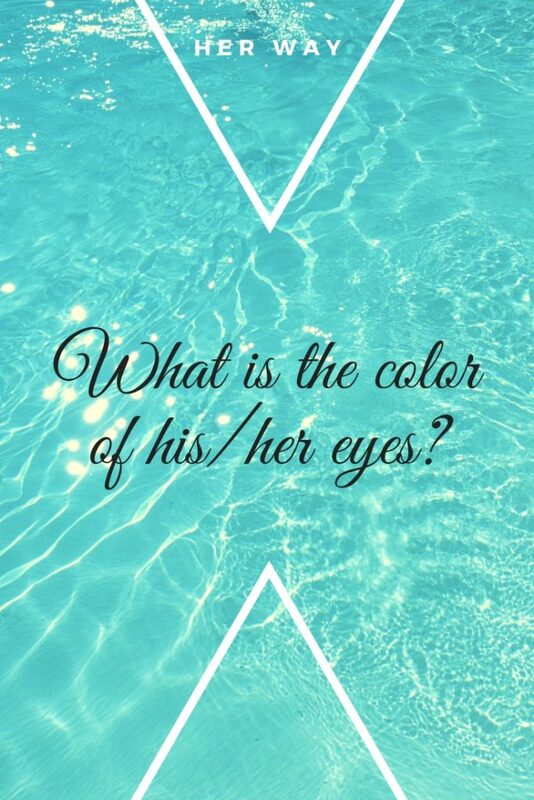 What is the color of his/her eyes? 161. Do you know when his/her birthday is? 162. Who is your sibling’s favorite author, novel and protagonist? 163. Who is your sibling’s favorite celebrity? 164. Who is a better driver and who is a danger on the road? 165. What is your siblings biggest regret? 166. Who is the person, dead or alive, imaginary or real, your sibling would like to share a meal and a conversation with the most? 167. What are the qualities and the personality traits your sibling appreciates the most in others? 168. What are your sibling’s three most common habits? 169. Are you each other’s best friends? 170. Do you think your sibling made the right career choice? 171. How often does your sibling shower? 172. Which one’s handwriting is the worst? 173. Who is more sociable? 174. Which one of you snores? 175. Did your sibling ever help you get out of trouble? 176. Do you share makeup? 177. Who is better at party planning? 178. Is there any song that reminds you of some memory you have with your sister/ brother? 179. Do you have a TV series you watch or have watched together? 180. Did you ever hide something from your sibling? 181. List 3 of your favorite inside jokes? 182. Have you ever been to a concert together? 183. What is the funniest thing you did together? 184. Does your sibling like coffee? If yes, how do they take it? 185. Do you like sharing your clothes/shoes/food? 186. Do you remember if your sibling ever had chicken pox? 187. Do they have a favorite mall? Which one? 188. Do they have any scars? 189. Which food do you like that your sibling hates? 190. Do you know any of your sibling’s passwords? 191. Can you relay on your sibling to have your back at all times? 192. Who is more charismatic? 193. Which one of you has a short fuse? 195. Are you each other’s ‘in case of emergency’ persons? 196. Which one of you is scared of getting old? 197. What is the proudest you have ever been of your sibling? 198. Which one of you likes to bend the rules and which one does everything by the book? 199. What’s the best way in which you can cheer your sibling when they are upset? 200. Can you remember what was the last thing you were talking about before these sibling tag questions?